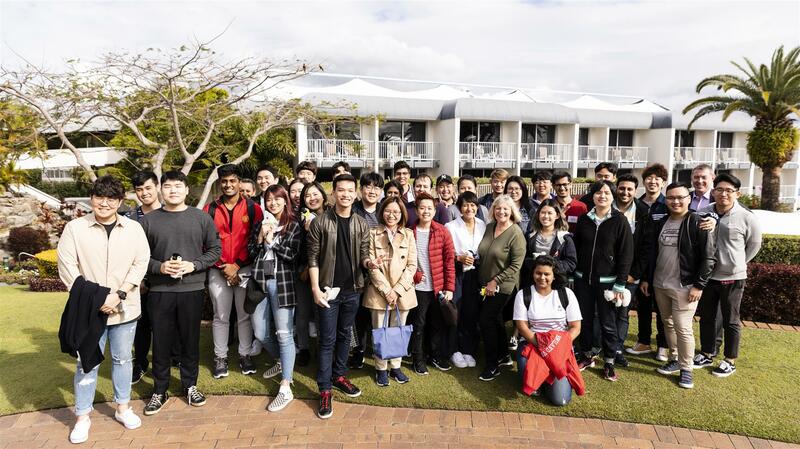 Le Cordon Bleu Brisbane Institute opened its doors to a vibrant new cohort in Queensland, welcoming 43 students from 12 countries into its world-class culinary arts and hospitality management programmes. Welcomed by Le Cordon Bleu CEO Derrick Casey on arrival, O-Week unveiled a whirlwind of fun activities including a masterclass by world-acclaimed Pastry Chef Bastien Girard, an industry address by Alliance Française Director Luc Didon, and a visit to Sea World Resort with a behind-the-scenes tour of the facility with Resort Manager, Sanjay Bhatia. 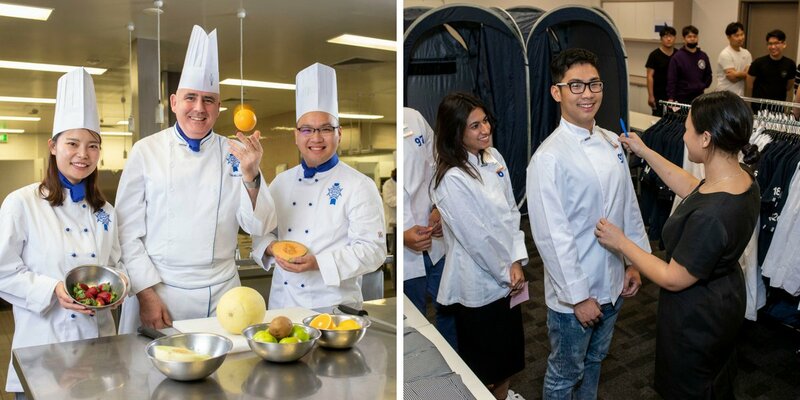 Le Cordon Bleu Australia’s CEO, Derrick Casey, says the course uptake is a good projection of solid growth for the newly established South Bank campus. Based on industry demand and the great range of vocational and higher education programmes we offer, we’re looking at an additional 160 students in our first year, increasing to over 400 students by the end of 2021. Each year over 2,000 students from a diversity of cultures choose to study with Le Cordon Bleu across its campuses. The Brisbane Institute will join existing schools in Melbourne Sydney, Adelaide and 35 institutes worldwide. Partnered with TAFE Queensland, Le Cordon Bleu Brisbane will provide new opportunities and programmes that service the needs of the hospitality and tourism industry in Queensland, Australia and internationally. For more information download our Brisbane Institute brochure or click here to arrange a campus tour.